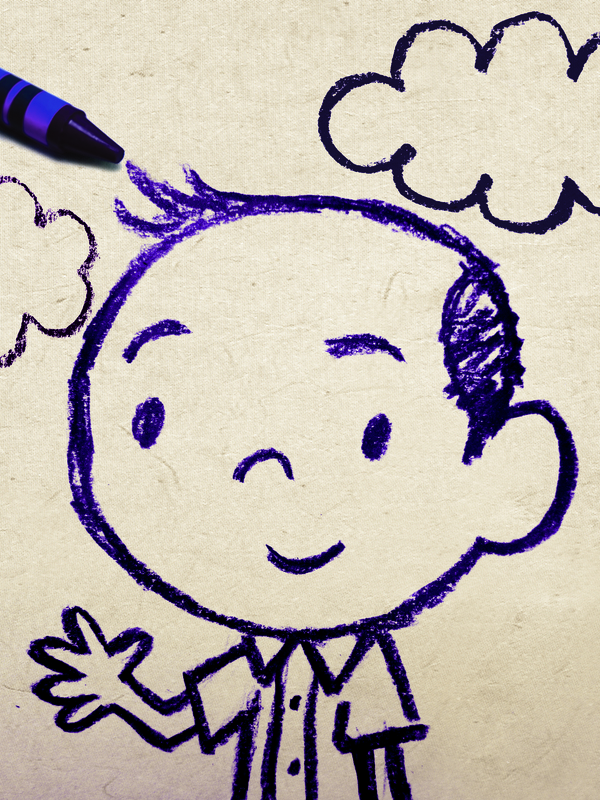 From the illustrator of the Melvin Beederman, SUPERHERO series comes a story about a masked hero and his trusty steed. Together they save Halloween from ruthless toilet paper–tossing mummies and pumpkin-sucking vampires. No siree, Halloween won’t be canceled anytime soon, not while the Halloween Kid’s around. 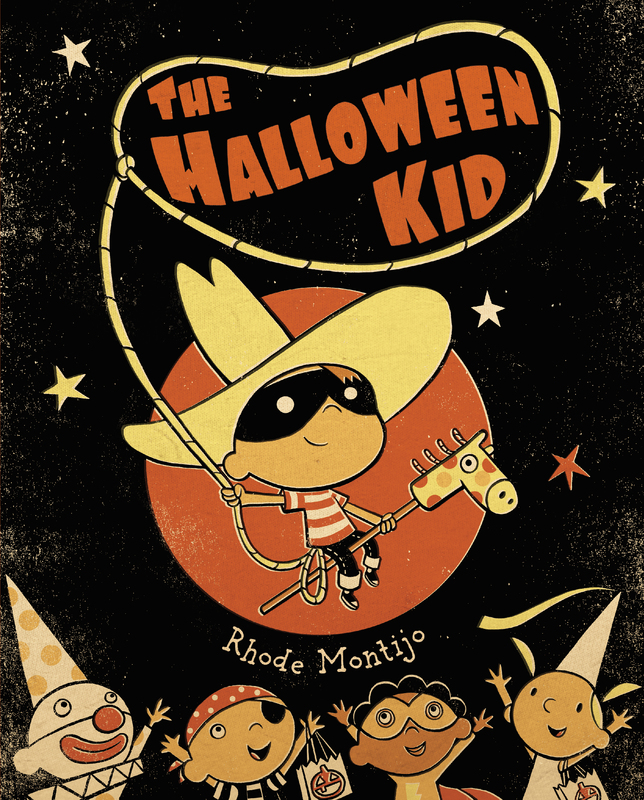 With a rootin’ tootin’ Halloween monster–shootin’ text and retro-modern illustrations, The Halloween Kid will lasso in readers both young and old. Because who doesn’t love a hero who defends the right to trick or treat? Yee-Ha-lloween!